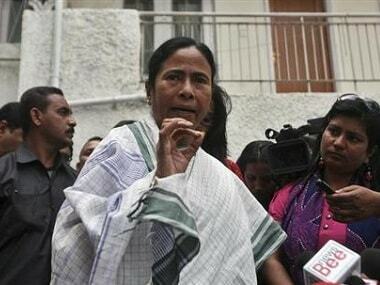 New Delhi: The Mamata Banerjee-led Trinamool Congress (TMC) said on Tuesday that it would continue to "expose" various Aadhaar card-related problems and carry on its fight against the central government's move in and outside Parliament. 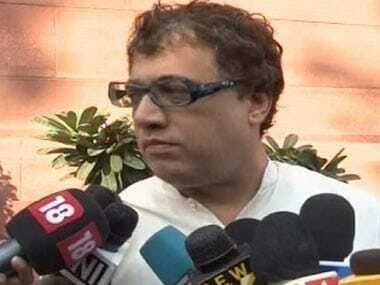 In a statement, TMC MP Derek O'Brien said that his party would be "persistent" in its protest against Aadhaar card. 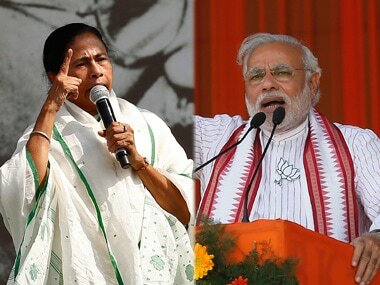 "From notices in Parliament to questions in Question Hour and Mamata Banerjee's public declarations, the Trinamool Congress has exposed Aadhaar card problems. We won't stop. The All India Trinamool Congress have fought the war on Aadhaar beyond just tweeting about it—early, consistent, persistent. 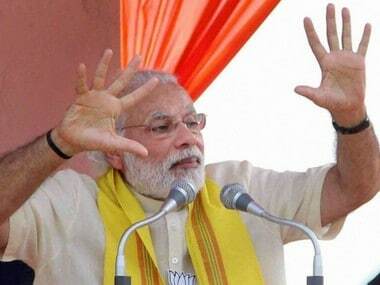 In Parliament and outside it," he said. 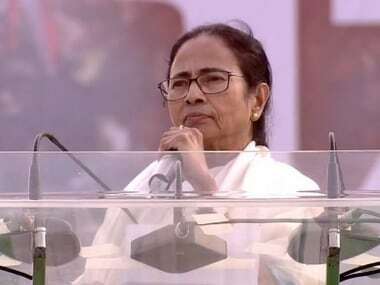 The TMC has accused the central government of imposing an "autocratic" rule and said her party would "have to play a role so that the BJP is removed from power" at the Centre.